He’s A Very Silly Boy And Is Eager To Meet You! Cash normally brings people lots of happiness and can even fix some emotional problems. 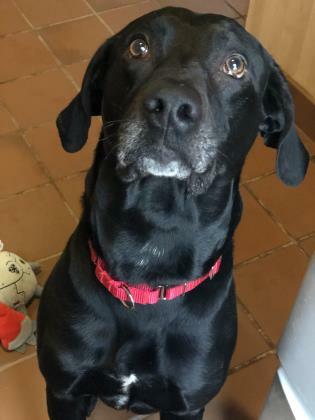 I am talking about money, that is, but our friend Cash will likely do all the same things, and unlike money, will shower you with dog love and cuddles! Cash is very food and toy motivated, and would likely love to work on some new commands and training. He can be bit strong on leash, but is willing to do some training if you are. He’s a very silly boy and is eager to meet you!